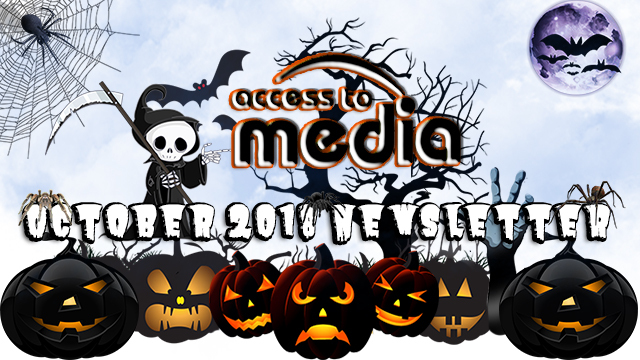 We are Excited to Announce that we Now Offer OTT Advertising Services. 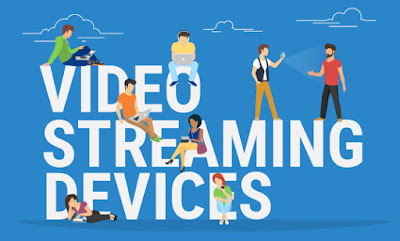 OTT, or Over-the-Top, allow the ever expanding group of cord-cutters to bypass the traditional distribution of Television and Film and stream video content through the internet. 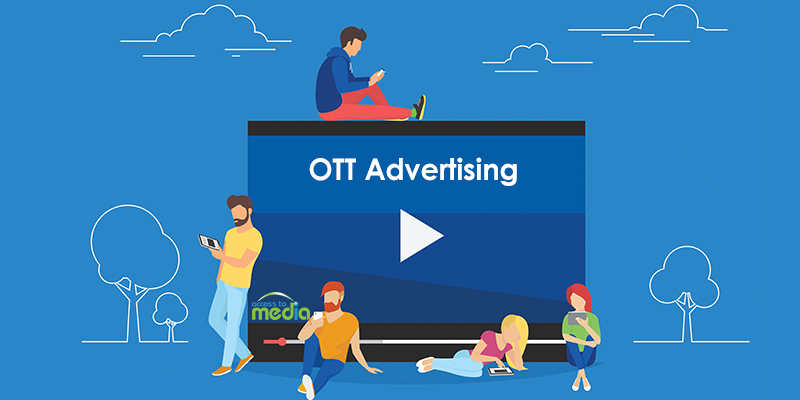 Due to this, advertisers must adapt to the decrease in traditional TV viewers and place ads in front of the largest possible viewer pool, this is where OTT Advertising comes in! The amount of cord cutters have increased to 22.2 Million in 2017 and are expected to increase to 27.1 million during 2018. OTT Advertising allows your campaign to be shown to a highly targeted audience. OTT advertising allows you to monitor your campaign and viewers and make changes as necessary to ensure the highest possible ROI.